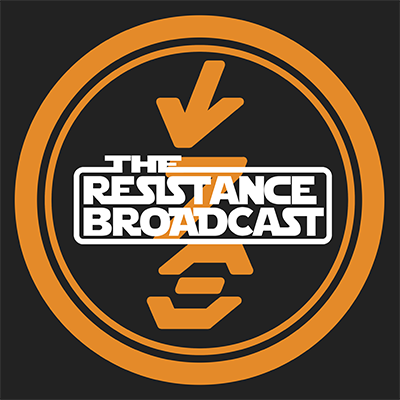 UPDATE: TLJ EW Coverage Day 4: Rian Johnson and Andy Serkis Talk Snoke’s Motivations, and More on Porgs! 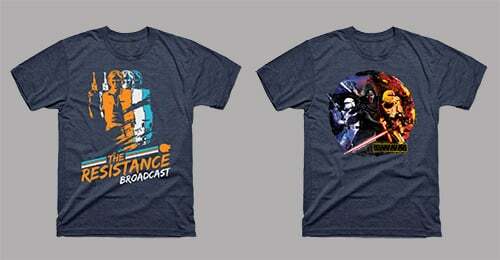 Collider Jedi Council! 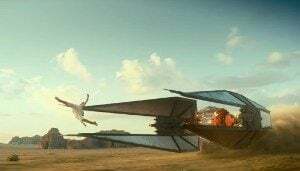 Snoke Connected to the Unknown Regions?, Kylo Ren’s Tie Fighter and More! 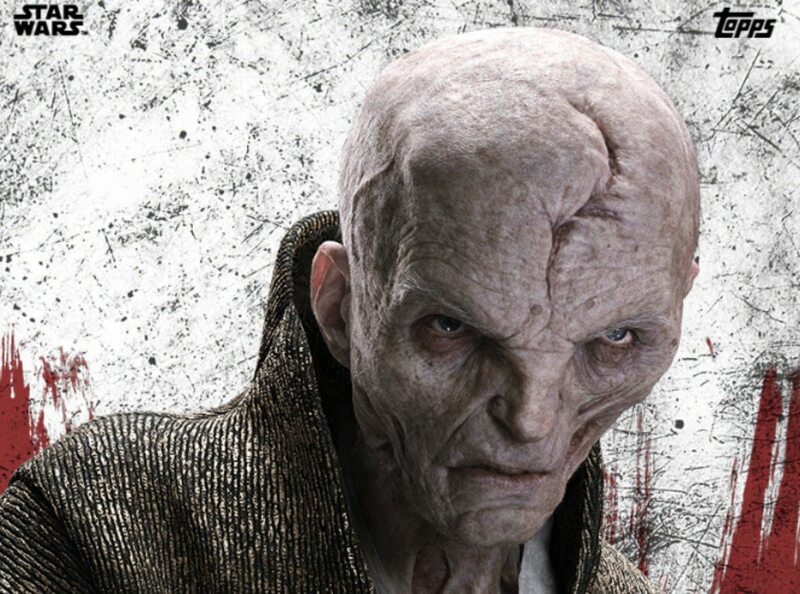 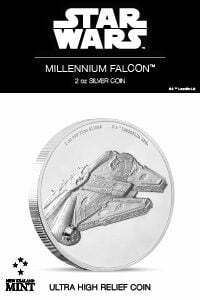 Star Wars Episode VIII Rumor: A More “Practical” Snoke. 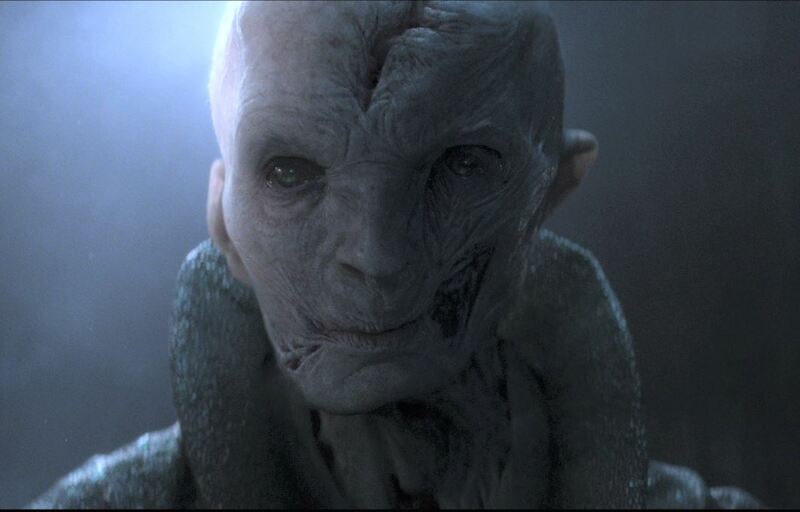 Speculation: What is Supreme Leader Snoke REALLY Up To? 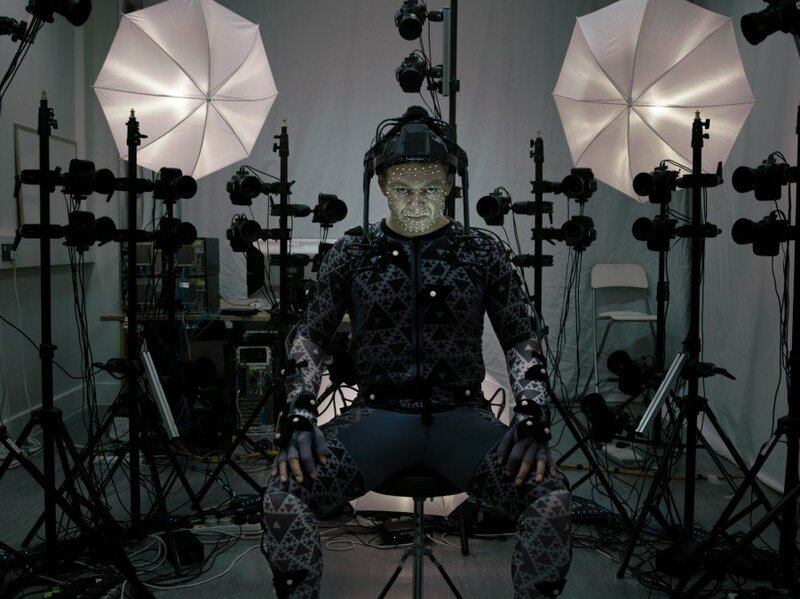 Andy Serkis Talks Supreme Leader Snoke with Empire. 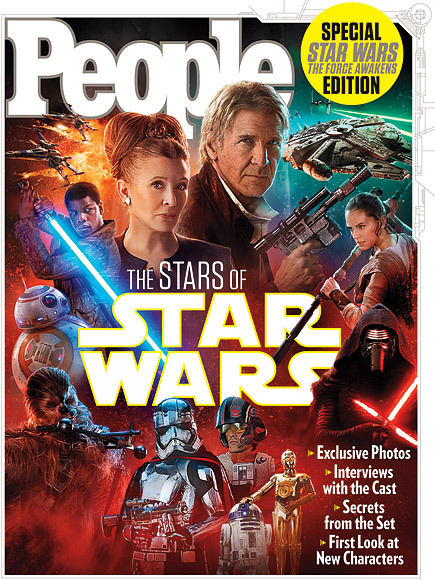 Andy Serkis Talks Supreme Leader Snoke with Entertainment Weekly! 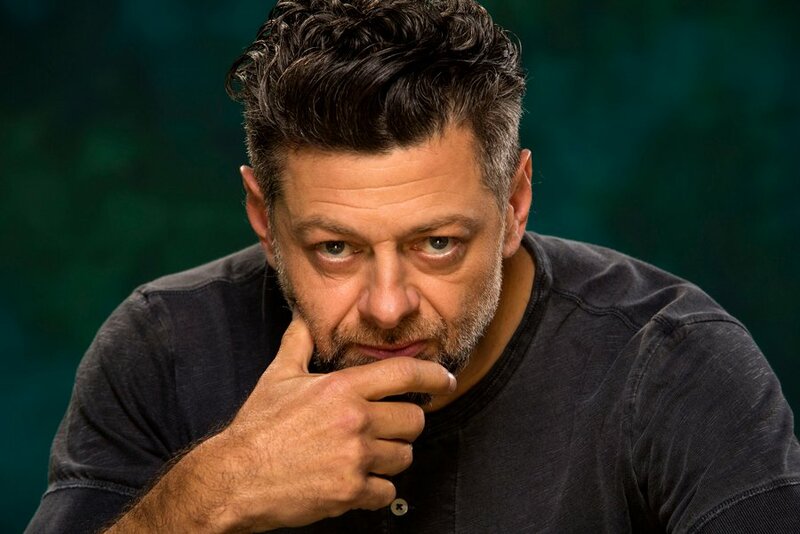 Andy Serkis’s Character Name Revealed in Behind-The-Scenes Vanity Fair Interview.